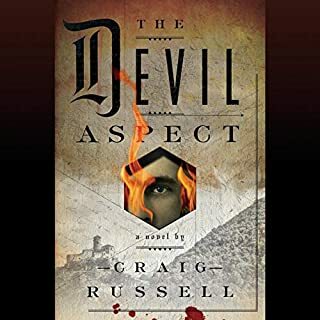 The eerie, disturbing story of one of our perennial fascinations - witchcraft in colonial America - wrapped up in a lyrical novel of psychological suspense. 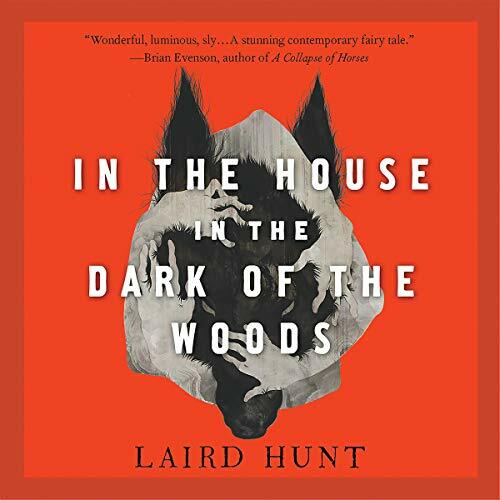 In the House in the Dark of the Woods is a novel of psychological horror and suspense told in Laird Hunt's characteristically lyrical prose style. It is the story of a bewitching, a betrayal, a master huntress and her quarry. It is a story of anger, of evil, of hatred and of redemption. 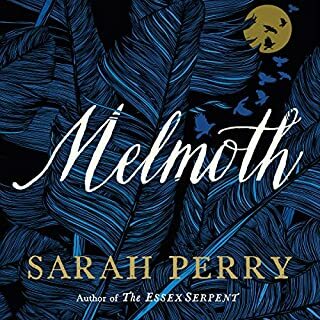 It is the story of a haunting, a story that makes up the bedrock of American mythology, but told in a vivid way you will never forget. Narrative poetry is the best I can come to describing the author's style in this modern fairy tale. The sense of wonder and ethereal other worldliness is helped along by intermittent bursts of rhymed meter within the story's rich prose. This is the first Laird Hunt piece I've listened too and found myself captivated by the sheer strangeness of the tale. The narration was strong and brought life to the many female characters within. I'd strongly recommend for those with a inclination to fantasy and literary tales. As much as I wanted to like this book, I found it to be fairly nonsensical. This had to be one of the most unusual stories I have ever listened to. It put me in mind of Alice in Wonderland. A lot of times it made no sense!!! Going to return it. 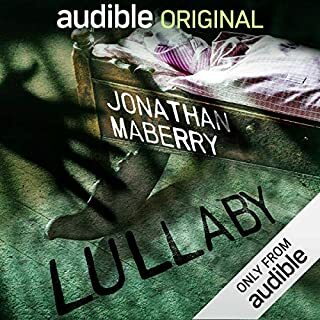 this was hard to listen to, as you are in the dark on the plot the entire time and the author is purposefully vague For plot reasons. I enjoyed it but needed to read with my eyes on this one. I liked it, the story that is, not so much the characters. But, I wonder, if that was not how it was meant. I thought I had figured it out, and for the most part was correct - but not the why. When that was revealed it all clicked. " Ah, well there you go" moment. The first 3/4 was easy to follow. The language wavered between being beautifully poetic and overwrought. At its best, it was a totally unique sensory experience. At its worst, it felt a little bit like a 17/18th century A Handmaid's Tale (the TV version). 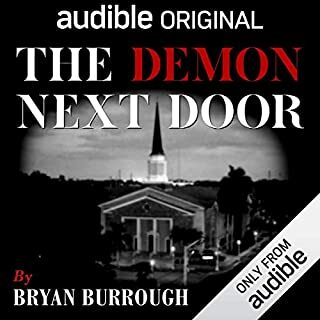 I really don't think of this as a horror book. I think I understand the cyclical metaphor of the last 1/4 of the book. If there was supposed to be a more specific reading of wtf happened, then it was lost on me. 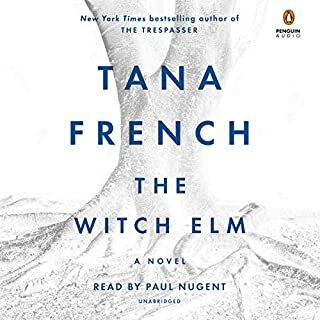 I was annoyed when I finished it, but the deliciousness of the feeling of the overall book has stayed with me so it is kind of worth it? It's only like 5 hours, why not try it? Interesting! I was surprised how much I enjoyed it. 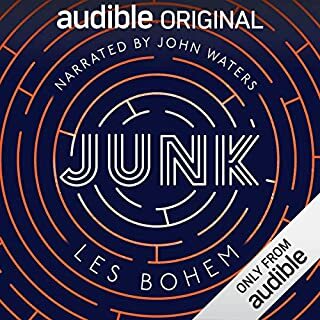 This was a good listen and an interesting fairy tale. At first I wasn’t sure but it really sucked me in. I’m glad I got it!